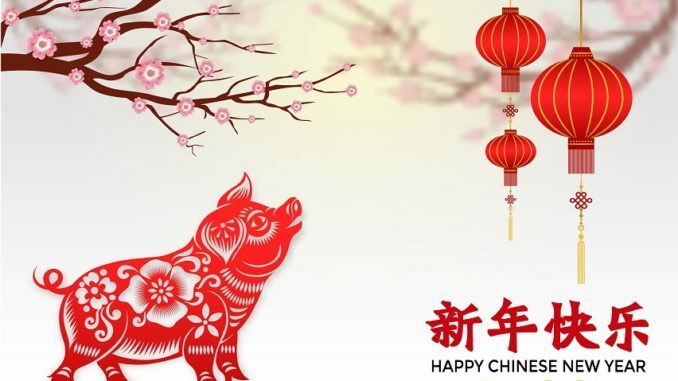 Finding yourself in need of a few last minute Lunar New Year presents? You’re very much in luck! This year Bloomingdale’s created their very own mini-shop for their site, filled with amazing presents in all price ranges. To help you navigate the over a hundred items, our Deals team has pulled together our top 8 favorites! 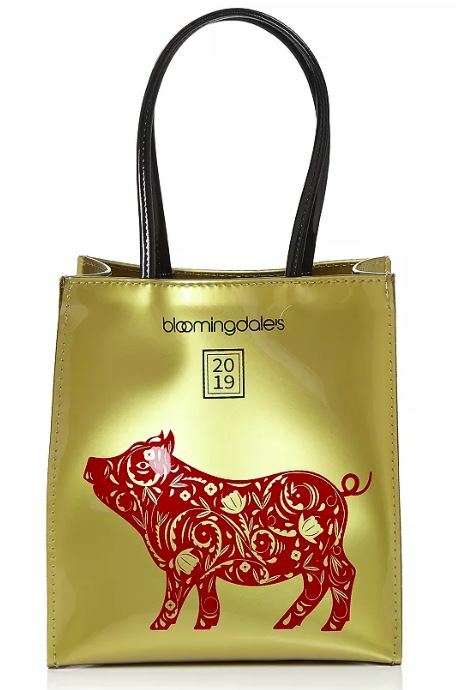 It’s not Bloomies without the little brown bag, and this exclusive Lunar new year tote is even more adorable! Limited edition, so get it while it lasts. Tote dimensions are 7.75″W x 4.5″D x 8.75″H with 6″ handles. 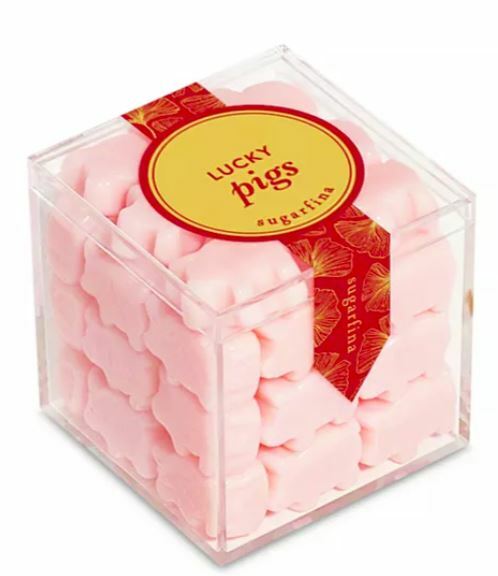 Bring in the sweetness of the new year with these lucky pigs confections by Sugarfina. So cute you’ll wanna eat em up…and you can! 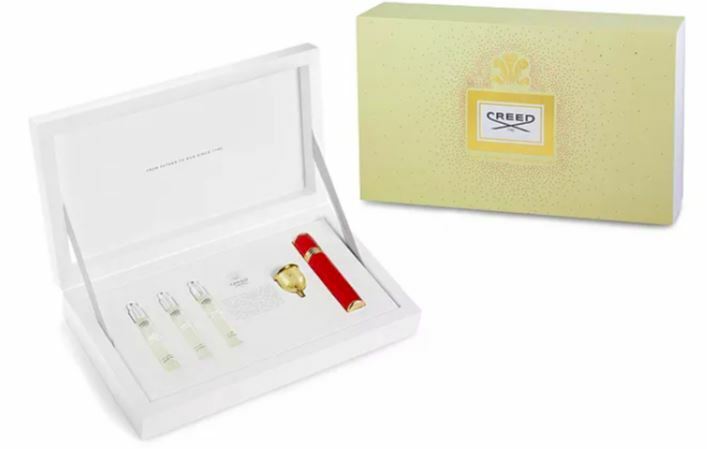 Perfect gift for your loved one or good friend. Notched peak lapel, 2-button closure with a slim fit and high quality construction. Whether your celebration is formal or casual, this sleek watch is a perfect compliment and makes a great gift. Dark red plays nicely with gold metal tones. Give a little good luck all year long with these small studs from the Naga collection. Gorgeous gold, rubies and diamonds. How adorable is this sparkly number for the little lady in your life? 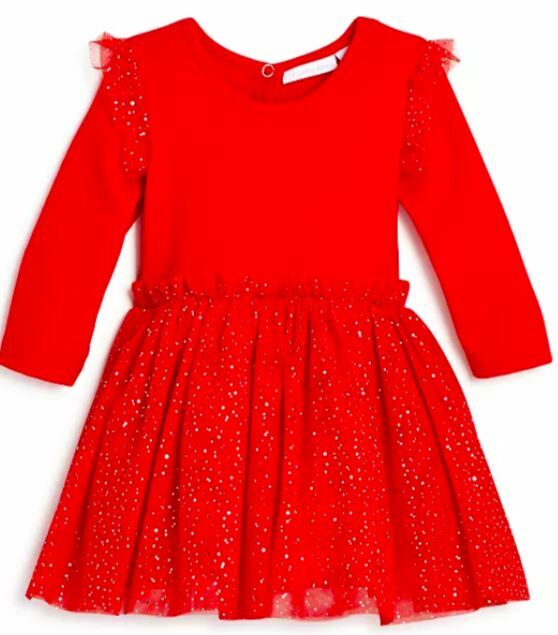 Mesh ruffles, glitter dots and tutu skirt in a beautiful bright red perfect for your lunar new year celebration! 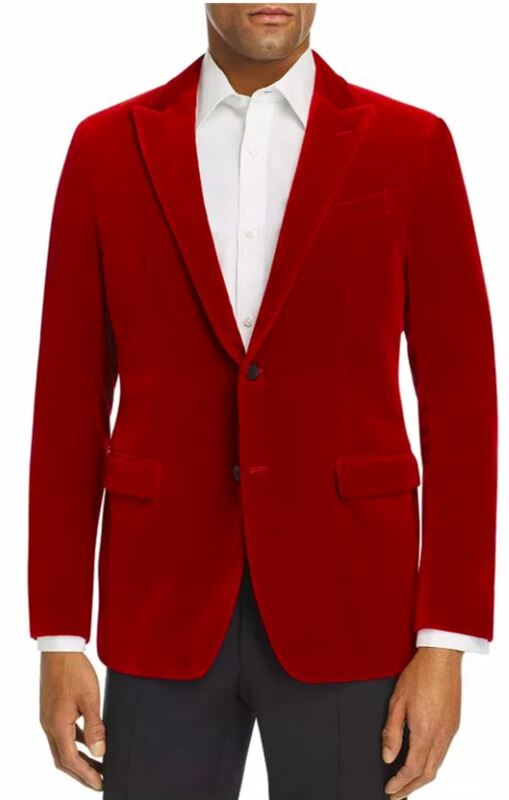 Help dress the little gentleman in your life in style for your lunar new year celebrations. 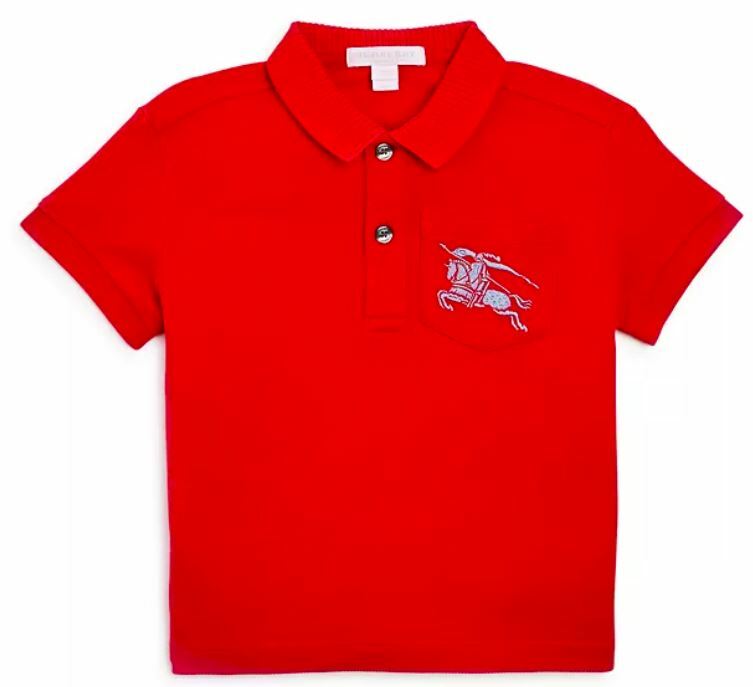 Handsome Burberry polo shirt is gorgeous in red and comes in perfect sizes for little and big kids.